2006: Timbaland Wants To "See What You're Twerkin' With'! 9. 2006: Timbaland Wants To "See What You're Twerkin' With'! 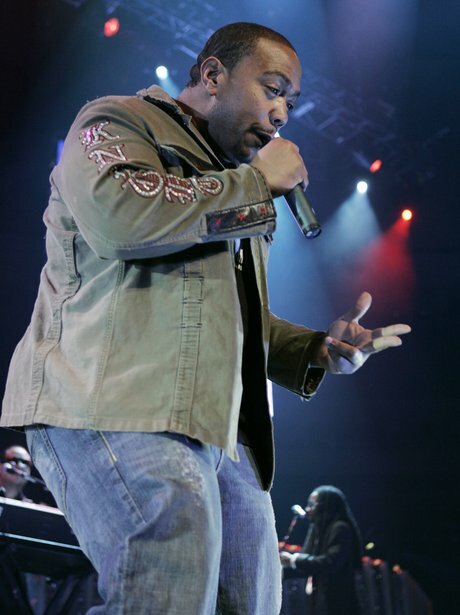 Timbaland continued his love for twerking in his Justin Timberlake team-up 'SexyBack', name-dropped the phrase throughout the song!